The most common are Trihalomethanes (THMs) and Haloacetic acids (HAAs). These are 10 000 times more toxic than chlorine. Laboratory tests have shown that cancer develops in animals who drink chlorinated water. It is even more significant when showering and bathing because organs don’t get a chance to do some of the detoxification. When you breathe in chloroform from chlorinated water vapour, it goes straight into the blood stream. Step 1 is get a shower filter. Step 2 is get a drinking water filter; either a whole house filter or at least one in your kitchen. H2O International has all the products you need to combat the by-products of chlorinated water. If you drink municipal water, the main chemical used to disinfect the tap water in your house is chlorine. While governments are quick to assure you that there is relatively no danger in drinking chlorinated water, that simply is not the case, because the levels of chlorine disinfection byproducts (DBPs) that are produced by this process are both dangerous and alarming. There is actually no safe level for many contaminants found in drinking water, including heavy metals, pesticides, herbicides, hormones and DBPs, but they persist nonetheless, in varying quantities. The government is much more concerned with providing water that doesn’t kill you by causing diarrhoea (the way it does in many third world countries) and it does a good job at that, although some micro organisms (cysts and parasites) do survive the chlorination process (cryptosporidium, Giardia; for instance) and can lead to isolated outbreaks of disease and even death to those with compromised immune systems. If you have not heard of DBPs before, you need to pay close attention as it turns out the DBPs, not chlorine, are responsible for nearly all the toxic effects of chlorinated water. Chlorine by itself is relatively harmless, but its side effects, by producing DBPs, are what cause nearly all of the problems. As it turns out, DBPs are over 10,000 times more toxic than chlorine, and out of all the other toxins and contaminants present in your water, such as fluoride and miscellaneous pharmaceutical drugs, DBPs may be the absolute worst of the bunch. The U.S. Environmental Protection Agency (EPA) takes the dangers of the THMs – which are measured in parts billion (ppb) – very seriously and regulates these compounds. 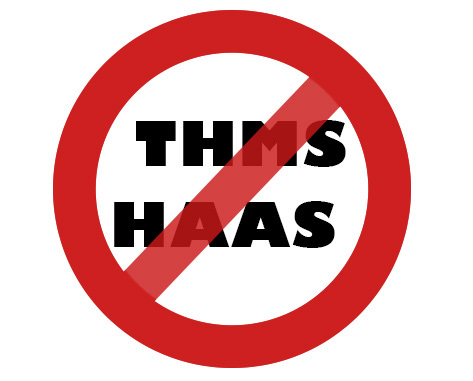 The maximum annual average of THMs in your local water supply cannot exceed 80 ppb, and the maximum annual average of HAAs permitted by EPA regulations is 60 ppb. However even though these are allowed, ideally it would be best to have zero. These levels have been regularly adjusted downwards over the years as science progresses and gains a deeper appreciation of their true toxicity. What makes DBPs so toxic? THMs are Cancer Group B carcinogens, meaning they’ve been shown to cause cancer in laboratory animals. 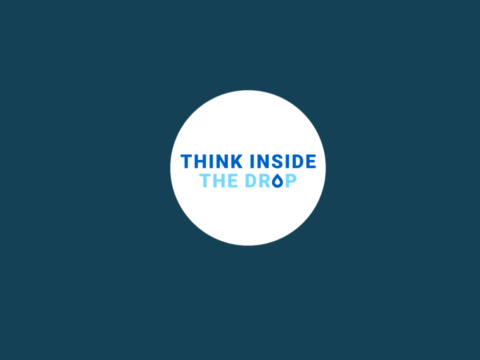 DBPs have also been linked to reproductive problems in both animals and humans, and human studies suggest that lifetime consumption of chlorine-treated water can more than double the risk of bladder and rectal cancer, compared with lifetime drinkers of non-chlorinated water. As the vast majority of the U.S population continues to receive and consume disinfected or chlorinated drinking water, we can assume that Americans are consuming disinfection byproducts every single day, and the number of related cancer cases could be substantial. And, you’re exposed not only when your drink chlorinated water but also, and even more significantly, when you shower or bathe, as well as when you breathe in the chemicals from the air. The Chlorine that enters your lungs is in the form of chloroform, a carcinogen, and chlorite, a byproduct of chlorine dioxide. These forms of chlorine hit your bloodstream instantly before they have a chance to be removed by your organs of detoxification. The DBPs that enter your body through your skin during showering or bathing also go directly into your bloodstream. And the warm of hot water maximizes absorption by your skin. So unless you are regularly taking one-minute long cold showers, your body is like a sponge for these airborne toxins every second you spend in a shower. If you can only afford one filter there is no question in most experts’ minds that the shower filter is the most important product to buy for water filtration, even more important than filtering your tap water. This is because the damage you incur through your skin and lungs far surpasses the damage done by drinking water (which at least gives your body a fighting chance to eliminate the toxins through your organs of elimination). An even better solution to the problem of harsh chemicals and toxins in your home’s water supply is to install a whole house water filtration system. This not only protects your body, but also your appliances as well. There’s just one water line coming into your house. Putting a filter on this is the easiest and simplest strategy you can implement to take control of your health by ensuring the water and, subsequently, the air in your house is as clean as possible. Remember, if you are getting your water from a municipal source your indoor air quality, especially in the winter when your windows are closed, is likely atrocious. This is related to the chlorine and other toxins evaporating from all your toilet bowls, showers, baths, dishwashers and washing machines. You want to look for granular carbon in the carbon filter, not a solid block of carbon. The granular carbon allows for better water flow, which translated to more water pressure and better filtering properties as well. Your body required a constant daily supply of water to fuel all the various waste filtration systems nature has designed to keep you healthy and free of toxins. Your blood, your kidneys, and your liver all requires a source of good clean water to detoxify your body from the toxic exposures you come into contact with every day. 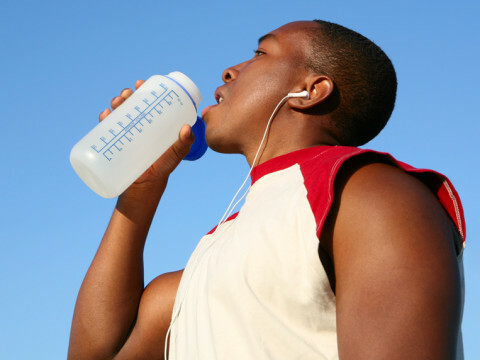 When you give your body water that is filled with by-products from chlorination, or with volatile organic compounds, or water that is contaminated by pesticides or hormones, you are asking your body to work twice as hard at detoxification, because it must first detoxify the water you are drinking, before that water can be used to fuel your organs of detoxification! Clearly, one of the most efficient ways to help your body both avoid and eliminate toxins, and reach optimal health, is to provide it with the cleanest, purest water you can find. 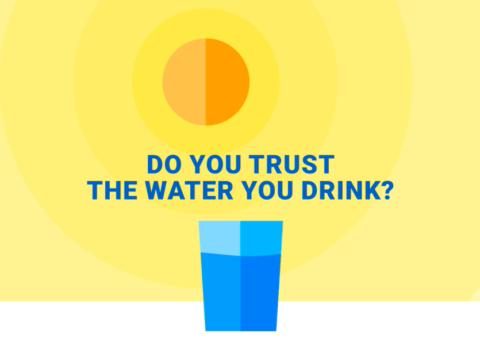 Everyone knows drinking water is a good thing, but how much water should we REALLY be drinking. The standard answer is always eight glasses of water a day. But now news reports are suggesting that there can be a thing as too much water. So let’s see what the experts have to say on the subject.